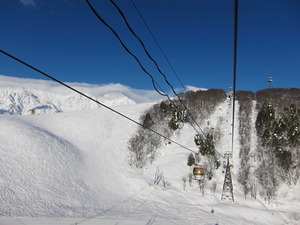 Hakuba Iwatake, in Japan (located in the Nagano prefecture), is a large resort with 13 lifts that offers skiers an impressive 539 metres (1768 feet) of vertical descent. 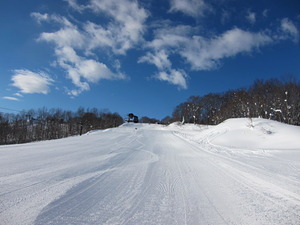 Hakuba Iwatake has 15 pistes. 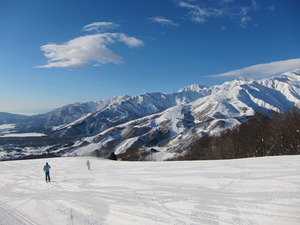 Hakuba Iwatake is best suited to intermediate skiers and snowboarders but there is some terrain for beginners and advanced skiers. 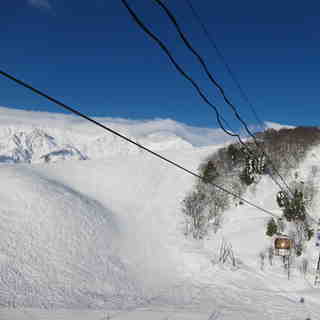 For snowboarders, there are one or more half pipes. The nearest train station to Hakuba Iwatake is at Shinano Morikami.